Offers a unique opportunity to explore in, participate, collaborate or join a Matrix-Q Project. 1, 3, 9 or 27 full immersion days are necessary. 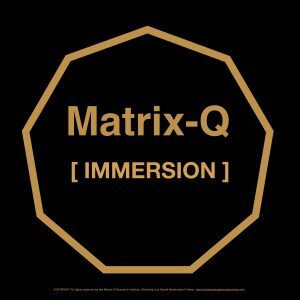 After completion of a full day, attendees will receive Matrix-Q Sun [X] discount coupons. 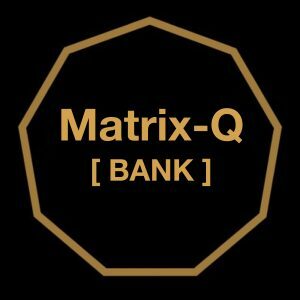 The Matrix-Q SDG Bank [Global Sustainable Development Goals Bank] is an experiment developed by the Matrix-Q Research Institute, which has its geographical limits in the Netherlands, and Digital Limits into the Matrix-Q Digital Ecosystem. 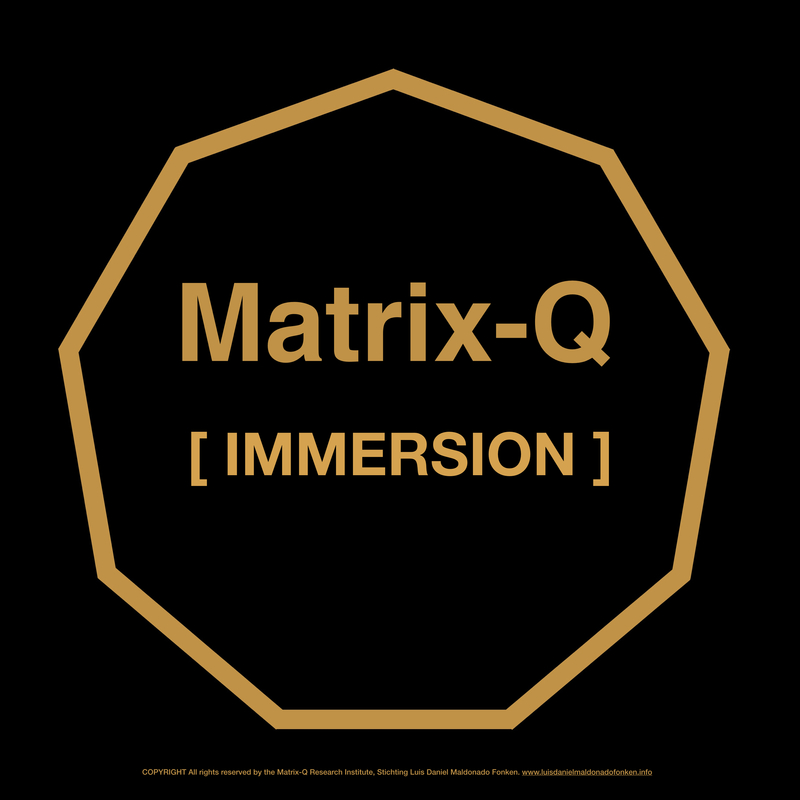 At the first stages of this experiment, the Matrix-Q (Tokens, Credits, Digital Currency = Suns) will be released in the form of 9 categories, and for each of them a number of Matrix-Q Coin digital denominations [Matrix-Q Suns]. The Matrix-Q Digital Ecosystem is the digital network of customers, partners, associated, members, volunteers, interns and employees that have agreed to open / receive an account in the The Matrix-Q Digital Ecosystem Cloud Based Network. Matrix-Q Sun: It is not a legal tender. It is not an ICO. It is a token that operates as a gift card and can not be cashed out. 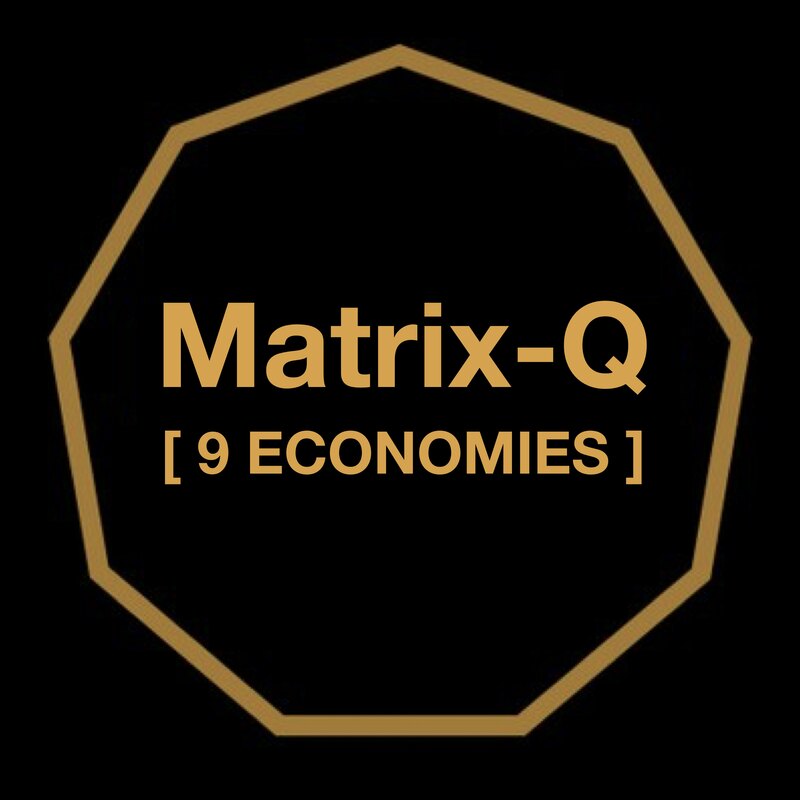 For more details on Matrix-Q 9 Economies Experiment Stages, Terms and Conditions for users please contact us or read the respective information pages in our website [URL]. How can your SDG Action/Project receive support from the Matrix-Q SDG Fund ? 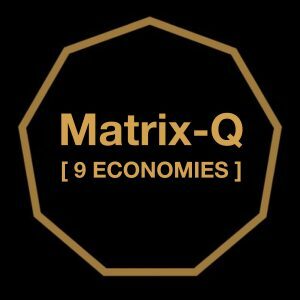 WHAT CAN YOU DO WITH MATRIX-Q SUN[X] Tokens? WHAT CAN YOU DO IN ORDER TO RECEIVE MATRIX-Q SUN ?